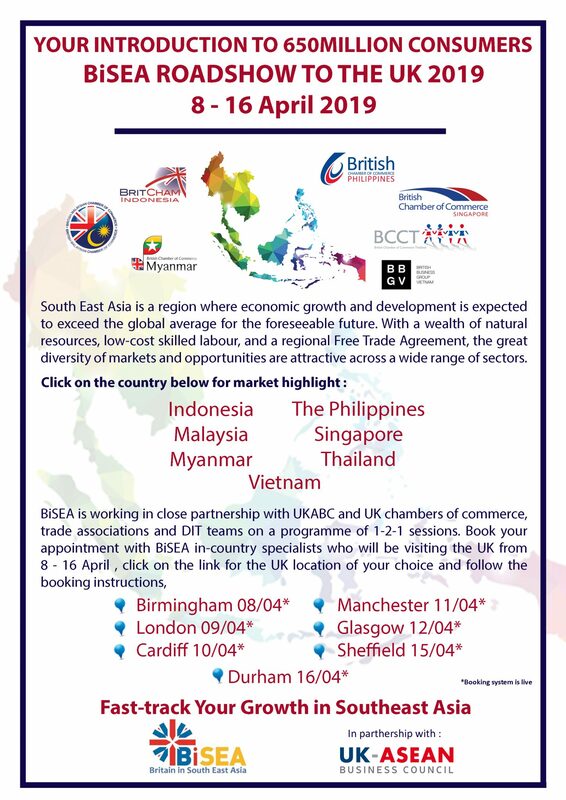 BiSEA is working in close partnership with UKABC and UK chambers of commerce, trade associations and DIT teams on a programme of 1-2-1 sessions with BiSEA’s team who are Executive Directors of British Chambers of Commerce and Business Groups. They bring more than 100 years of knowledge and expertise. BiSEA is seeking to engage with experienced exporters or representatives of ‘export ready’ companies that will devote some time and commitment to securing opportunities in ASEAN markets and invest a small sum in bespoke business support services. 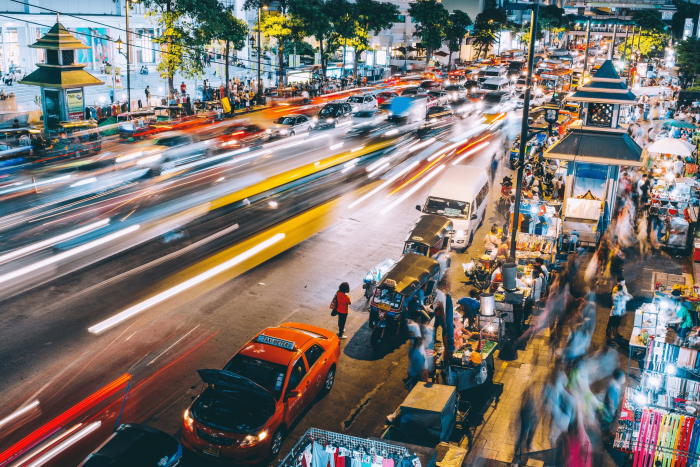 Which of BiSEA’s ASEAN Experts can you meet?